There are many microbes living inside the human body, literally we are 90% bacteria and 10% human cells. Most people think of bacteria as something that just makes you ill. Bacteria can be responsible for various illnesses and everyday annoyances. But not all bacteria are bad. There are so called “good” bacteria – probiotics, which can lower the amount of “bad” bacteria in your system. They are a class of bacteria that help the digestive tract and intestines to function properly. Probiotics help us with our digestion, immunity and metabolism, and without them we become predisposed to allergies as well as various chronic and autoimmune diseases. There is no denying to the fact that a healthy gut is the secret to good health and active life. 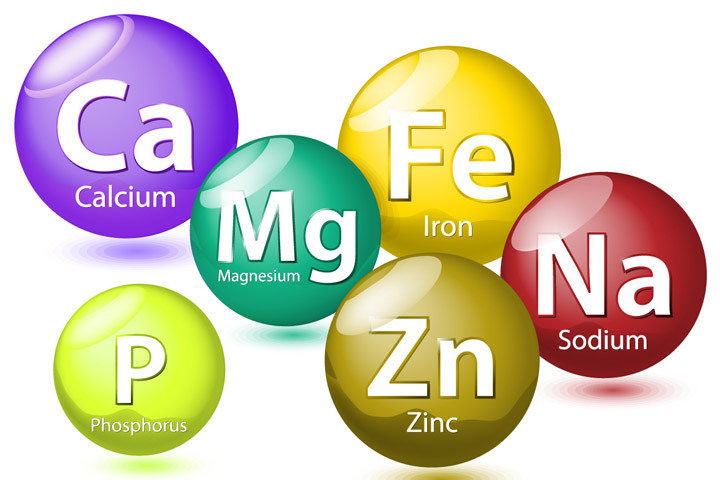 Digestion is the process responsible for absorption of all vital nutrients that the body requires. Making sure your gut is operating well is crucial in optimizing all of your healthy eating habits. Without proper digestion, the nutrients you put into your mouth are not effectively utilized and assimilated. To prevent diseases, you should include more natural probiotic (containing live strains of healthy bacteria) foods in your diet. 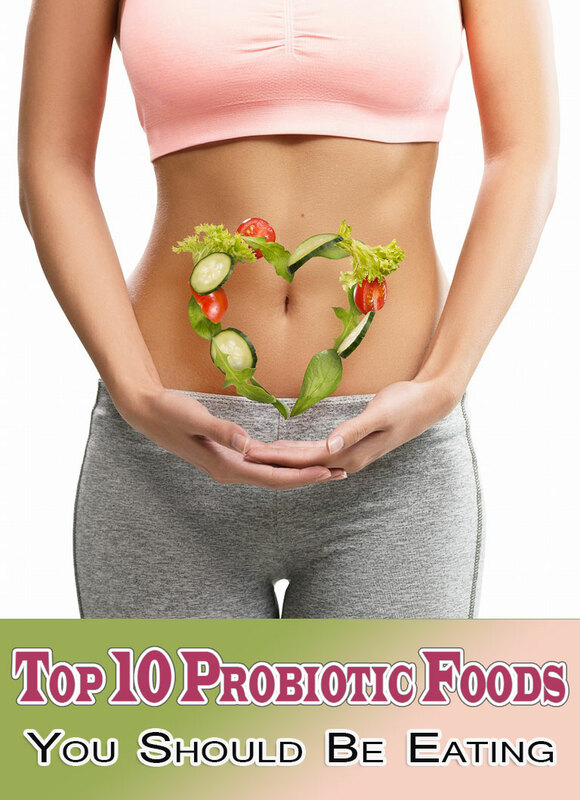 Here you can find a list of top 10 probiotic foods. Simply incorporate a few of these probiotic foods a few times a week to receive their benefits. Kefir is a fermented drink. It can be made from the milk of any ruminant animal, such as a cow, goat, or sheep. It is slightly sour and carbonated due to the fermentation activity of the symbiotic colony of bacteria and yeast that make up the “grains” used to culture the milk (not actual grains, but a grain-like matrix of proteins, lipids, and sugars that feed the microbes). The various types of beneficial microbiota contained in kefir make it one of the most potent probiotic foods available. 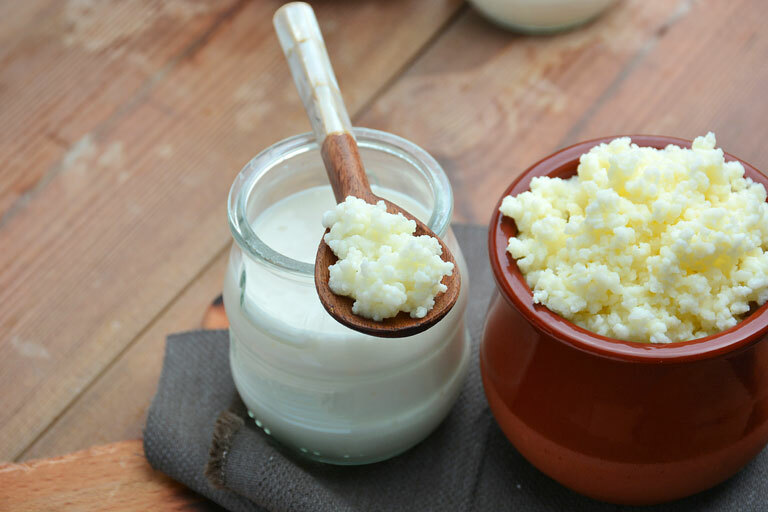 Kefir contains high levels of vitamin B12, calcium, magnesium, vitamin K2, biotin, folate, and enzymes. Kefir also contains a wide variety of bioactive compounds, including organic acids and peptides that contribute to its health benefits. Sauerkrauet is a fermented sour tasting cabbage. It is the superior source of live probiotics and enzymes, and due to its pre-digested state brought on by the fermentation process, these nutrients are highly bioavailable to the body. 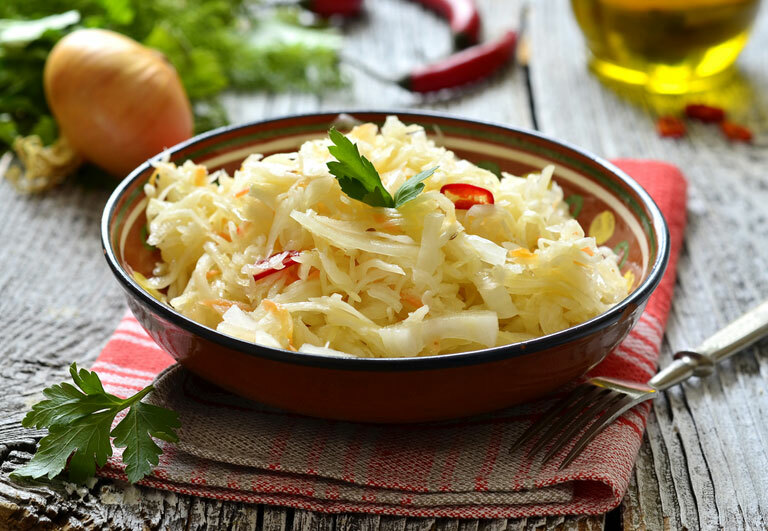 There are several ethnic variations of sauerkraut – kimchi (Korean), tsukemono (Japanese), choucroute (French). Sauerkrauet is very easy to make it by yourself, but if you can, you can buy it but be very careful choose the unpasteurized kind, because pasteurization (used to treat most supermarket sauerkraut) kills active, good bacteria. Tempeh is a fermented food, which originated in Indonesia several centuries ago. Traditionally this food is made by adding a yeast-based starter culture to beans (legumes). 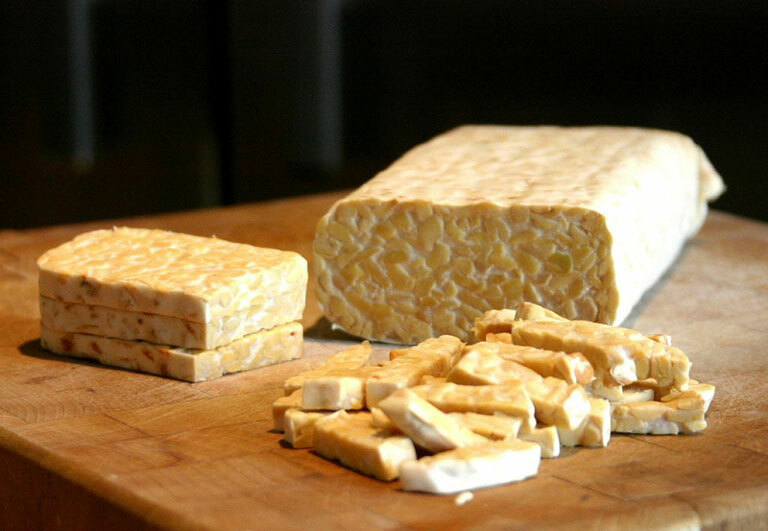 Soy-based tempeh remains the most popular tempeh in Indonesia. However in western countries whole grains, vegetables and other types of beans are also often used to make tempeh. It is usually eaten cooked, fried, steamed or baked. Some people however do eat their tempeh raw. Tempeh is an excellent source of fiber, and fantastic source of protein. Soy tempeh also supplies good amounts of magnesium, manganese, calcium and iron. As well as being a good source of various nutrients, tempeh is an excellent probiotic food. Fermented vegetables are probiotic foods that easily can be made at home. Sour pickles are a great source of probiotics, so long as they are naturally fermented. 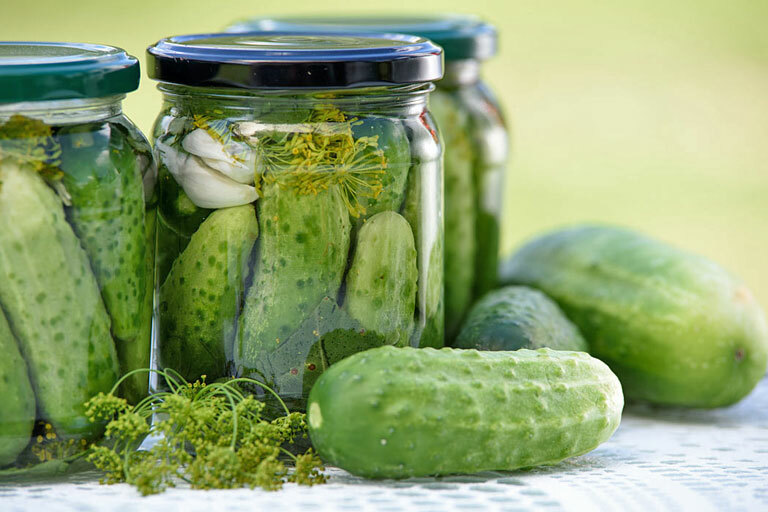 To ensure that your pickles are a good probiotic source, check the label to make sure that no vinegar was used in the pickling process (sea salt and water solutions are the best for the formation of probiotics). Much better choice will be to make your own fermented pickles. It is very easy and simple, and you will get for sure the full health benefits! Kombucha, is the beverage that the ancient Chinese called “Immortal Health Elixir”. It’s been around for more than 2,000 years and has a rich history of health benefits like preventing and fighting cancer, arthritis, and other degenerative diseases. Worldwide, people make and drink kombucha for the way it make them feel, alive, healed and replenished. 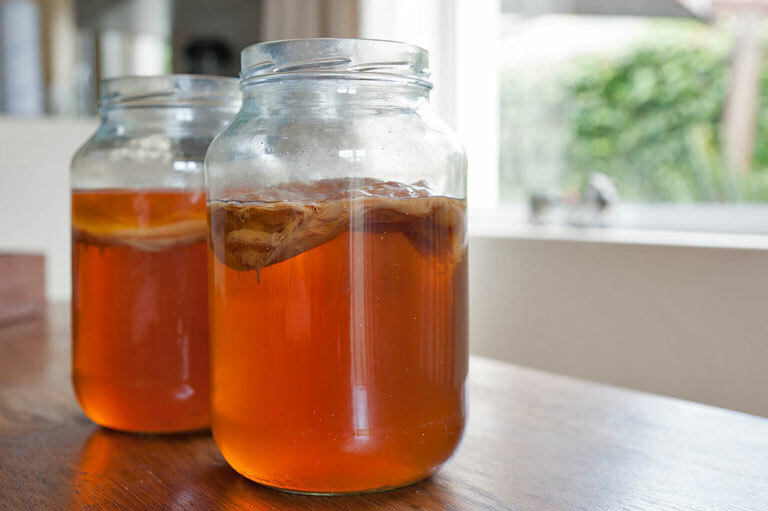 Kombucha is a fermented tea that contains probiotics as a result of the tea fermentation process which includes a SCOBY (symbiotic culture of bacteria and yeast). The texture of the culture itself can be unappetizing to some at first, but has no foul flavor or smell. Effervescent in nature, this bubbly drink is a natural and healthful replacement for traditional, empty-calorie soda. Kombucha is currently experiencing a mass resurgence in popularity with widespread commercial distribution and sales projected to reach $500 million by 2015. 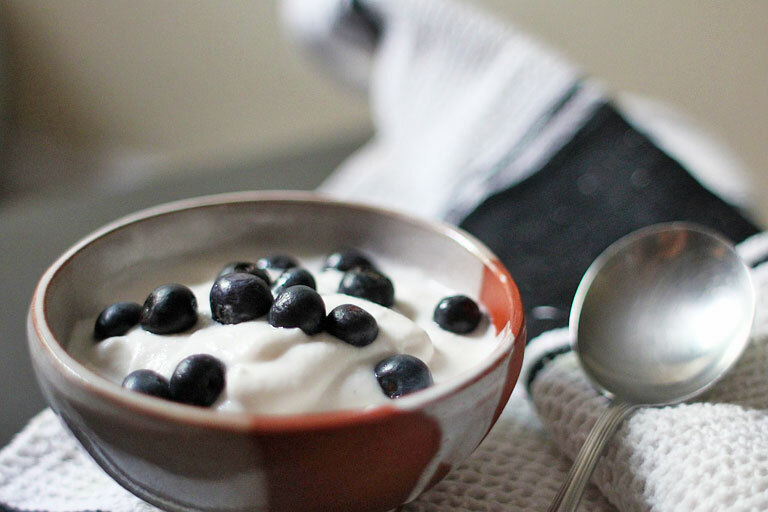 Yogurt is one of the most familiar sources of probiotics. Traditional probiotic yogurt is made from dairy that is fermented into a creamy food that is packed with beneficial probiotics, and is a balanced source of protein, fats, carbohydrates, vitamins and minerals. You can pay extra for special digestive yogurt brands, but any with “live and active cultures” listed may help. Moreover, you need billions to get the benefit. When purchasing store-bought yogurt, consumers should always check the label for live cultures. So, first check the label and look for at least 10 billion CFUs (colony forming units). The less processed the yogurt, the more strains listed and the less fruit-on-the-bottom, the higher the probiotics. Cheeses are excellent carriers for probiotics; their low acidity and high fat preserve and nurture the microorganisms while they move through the digestive system. Cheeses that contain probiotics are either aged or made from raw, unpasteurized milk. Raw cheese comes in almost any variety. 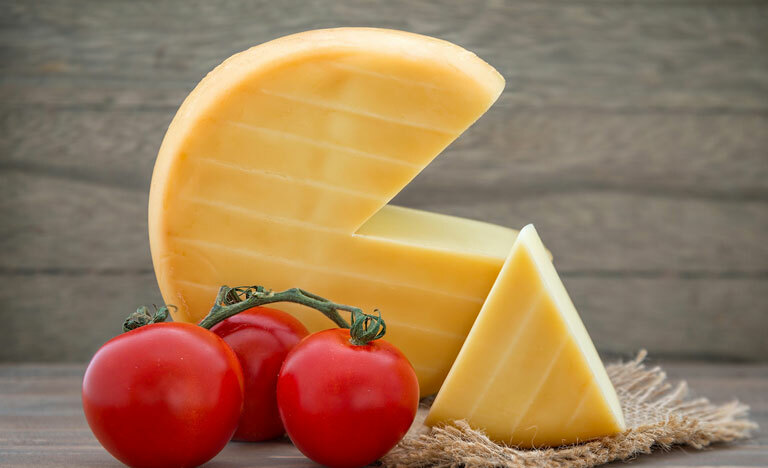 Cheddar, feta and Gouda are common probiotic cheeses as are provolone, Edam, brick, caciocavallo, Emmental and Gruyere. When purchasing cheese, look for the words “probiotic,” or “made from raw milk” on the label. A pasty Japanese seasoning, miso is a fermented product that’s derived from barley, soy, or rice. The fungus working in the fermentation process is called Aspergillus oryzae. It can take up to three years to produce high-quality miso, with the product becoming smoother and acquiring a more complex flavor the longer it ferments. 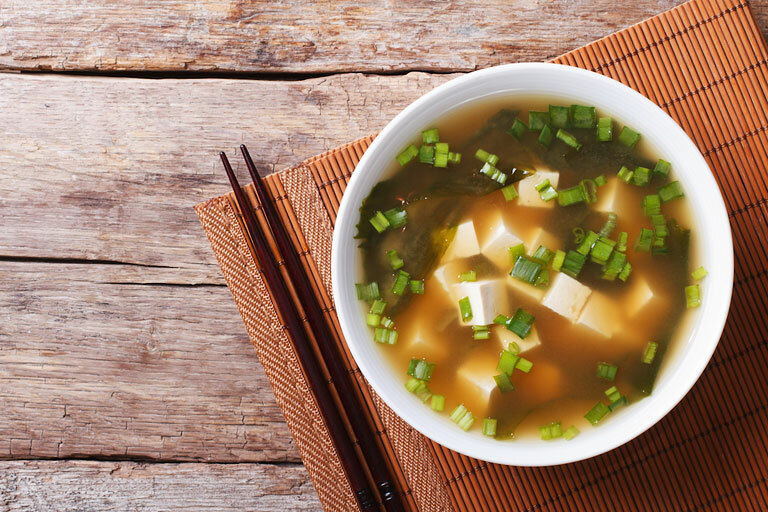 Though it’s a completely vegetarian and vegan food, miso is high in protein. It’s also a good source of many vitamins and minerals. If you haven’t tried it, you’re missing a flavourful addition to soups and other dishes. Traditional to Eastern Europe, this fermented beverage is made from rye, barley, fruits, root veggies or beets. It contains handful of lactobacilli bacteria that aid in digestion, cleanse liver and blood and promote gut health. 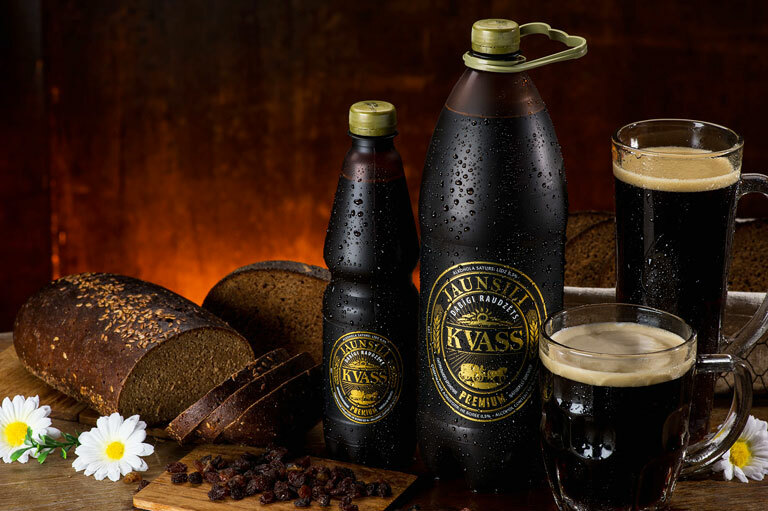 Kvass is a fermented beverage commonly made from black or regular rye bread. The colour of the bread used contributes to the colour of the resulting drink. 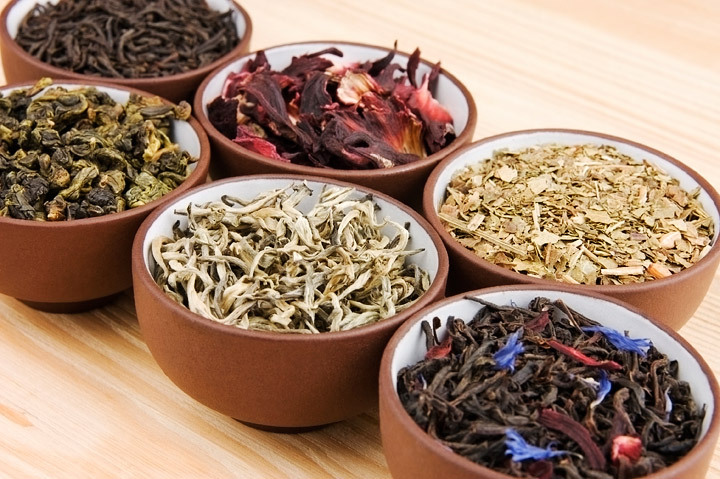 It is often flavoured with fruits such as strawberries and raisins, or with herbs such as mint. 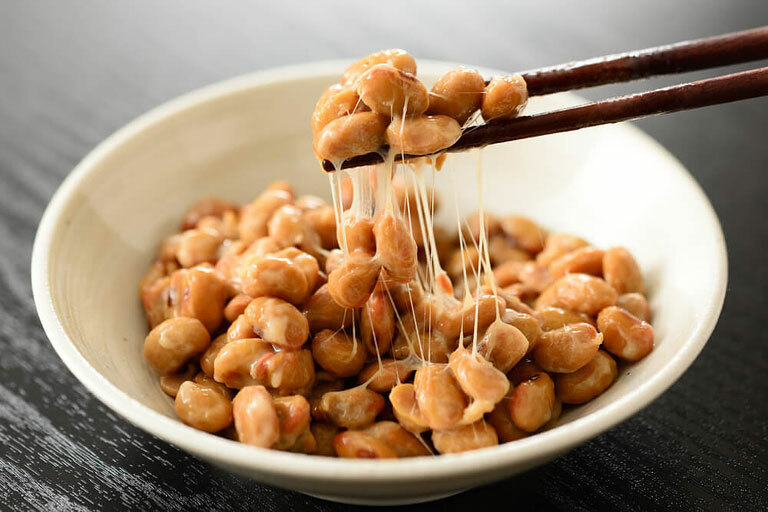 Natto is a traditional Japanese food, made from the careful fermentation of soybeans. After the beans have been steamed, the natto bacillus culture creates rich nutrients and unique flavors that constitute the foundation of many Japanese breakfasts, snacks, and light dinners. 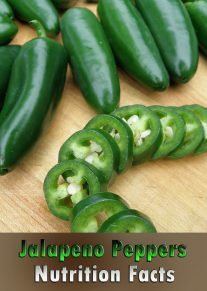 It contains vitamin K and nattokinase, a naturally blood thinner that prevent blood clots. Natto is sold frozen in Asian markets and online, but you can make your own.